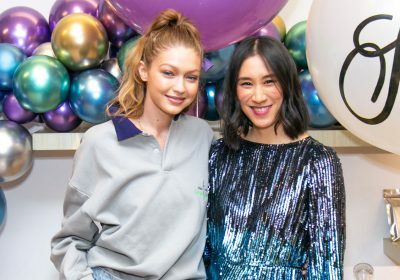 Gigi Hadid Supports Eva Chen at Launch of First Children’s Capsule Collection! 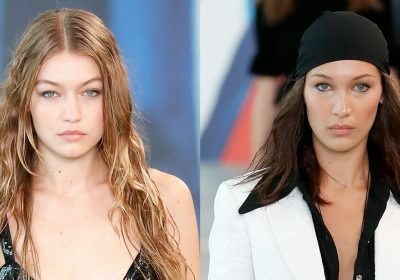 Gigi Hadid Joins Little Sis Bella on the Michael Kors Runway! Bella & Gigi Hadid Walk the Runway at Oscar De La Renta Show During New York Fashion Week!